Class 7 sample paper & practice questions for International Informatics Olympiad (IIO) level 1 are given below. Syllabus for level 1 is also mentioned for these exams. You can refer these sample paper & quiz for preparing for the exam. 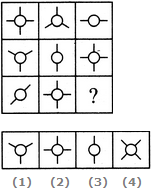 Which of the following is not a form of addressability? A computer stores information in the form of _____________. 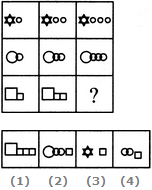 Determine the accessibility in the given image. In MS-Excel, Proofing sub menu is present under ___________. DRAM(Dynamic-RAM) is made up of ____________ and ____________.